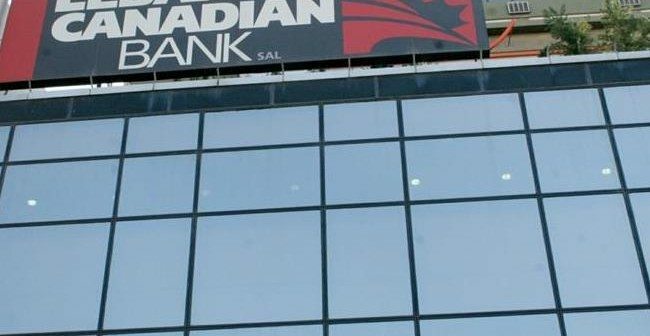 NEW YORK, Dec. 15, 2015 /PRNewswire/ — Four years after the United States Treasury and Justice Departments forced the closure of the Lebanese Canadian Bank for laundering money for terrorists and drug traffickers, attorneys representing one of the bank’s minority investors filed a civil racketeering complaint today detailing how senior bank managers involved in the money laundering scheme remain active in the Lebanese banking sector and how they are believed to be preparing the launch of a new bank today. 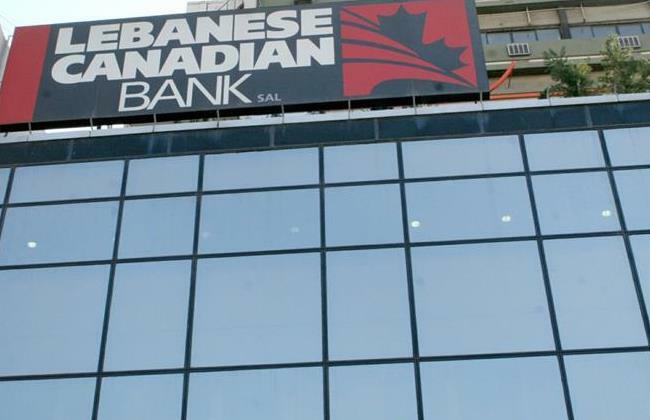 In a complaint filed in the Southern District of New York, lawyers for Nest Investments sued three former executives with the Lebanese Canadian Bank (LCB) – Georges Zard Abou Jaoude, Mohamed Hamdoun, and Ahmad Safa, now a member of Lebanon’s Banking Control Commission – as well as U.S. government-identified Hezbollah operatives Oussama Salhab and Mahmoud Hassan Ayash, international drug kingpin Ayman Saied Joumaa, and Michigan-based company Cybamar Swiss for their role in LCB’s demise. Drawing on facts contained in U.S. government filings as well as newly-released details about LCB’s operations, the complaint outlines how Abou Jaoude, Hamdoun, and Safa evaded good governance controls and how Lebanese banking regulators allowed the money laundering scheme to proceed, despite concerns raised by Nest about the lack of adequate internal controls at LCB. 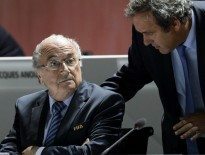 Furthermore, it explains that Abou Jaoude and Hamdoun, who maintain close relationships with Lebanon’s top banking regulator, have been allowed to serve as liquidators of the now-bankrupt LCB and are believed to be planning the launch of a new bank in Lebanon, despite the U.S. having publicly found them to be involved in laundering money for terrorists. Nest Investments and its affiliates, led by its founder Ghazi Abu Nahl, acquired a 24 percent stake in LCB between and 2005 and 2007. After joining LCB’s board of directors, Abu Nahl and other Nest representatives pressed the company repeatedly to improve its governance practices and were consistently rebuffed by Abou Jaoude and Hamdoun. In February 2011, the U.S. Treasury Department’s Financial Crimes Enforcement Network designated LCB as a money laundering concern and detailed a scheme in which the bank transferred money from Hezbollah to operatives in the U.S. who would use the funds to buy cars. Those cars were shipped to Africa where they were sold, with proceeds from the sales and profits from drug trafficking inEurope mixed together and funneled to Hezbollah accounts at LCB and exchange houses in Lebanon. In 2012, the U.S. Attorney for the Southern District of New York filed a civil complaint against LCB, explaining the money laundering scheme in further detail and detailing how Safa, then a manager at LCB and now a member of the Lebanese Central Bank’s Banking Control Commission, actively managed the scheme by allowing large amounts of cash to be deposited into accounts associated with U.S. government-designated terrorists without following proper reporting procedures. Taken together, Safa, at the direction of Abou Jaoude and Hamdoun, allowed terrorists and terrorist organizations to deposit at least $200 million in cash per year without disclosing the source of the funds. In 2010, Safa left LCB for a position with the Central Bank of Lebanon, the country’s chief banking regulator. He was never removed from that government position despite the revelation of the money laundering scheme, and was just re-appointed as a member of the Banking Control Commission in March. Meanwhile, even as the U.S. government has declined to take any direct action against Abou Jaoude, Hamdoun, and Safa, since LCB’s demise, it has denied Nest’s founder Abu Nahl – a prominent businessman who has never been accused of wrongdoing – a visa to enter the United States, despite his having nothing to do with the money laundering scheme. Abu Nahl, who is also director of the prestigious World Trade Center Qatar and a board member of the global World Trade Centers Association, previously traveled often tothe United States for business. The complaint, filed in the Southern District of New York, asks the court to award Nest compensation for the investment it lost due to the defendants’ illegal money laundering scheme. Ellissa Holding Company, a parent company to multiple companies based in the Middle East and Africa that facilitates money laundering for Joumaa. About Nest Investments: Nest Investments operates in more than 23 countries in North America, Europe, Africa, the Middle East, andAsia Pacific in the fields of insurance, reinsurance, reinsurance broking, and real estate development. Founded by Ghazi Abu Nahl, the company employs 1,200 individuals at its locations around the world. For more information, www.nestco.org.